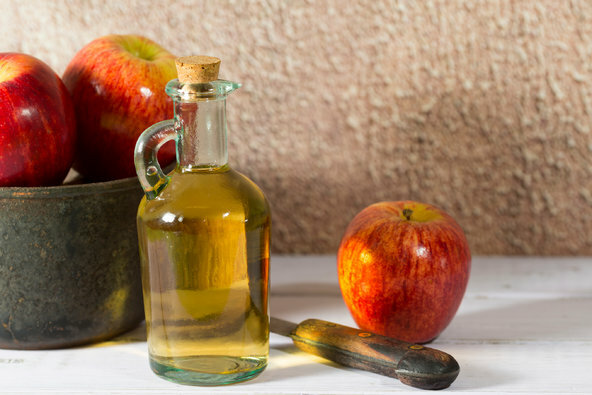 Vinegar actually slows down the absorption of carbohydrates. Hence it blocks sudden rises in blood sugar. Because of this, it can be helpful in controlling diabetes as well as in assisting in modest weight reduction.